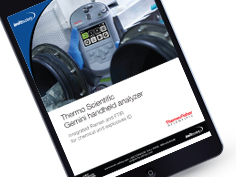 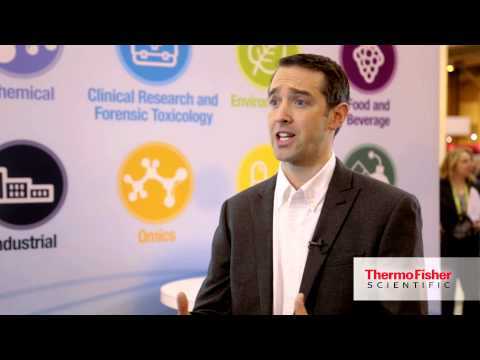 Thermo Fisher Scientific has redefined performance and portability with the new Thermo Scientific™ Gemini™ Analyzer, the world’s first and only handheld integrated Raman and FTIR instrument. 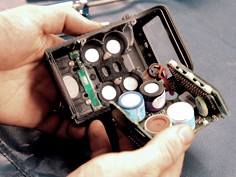 The Gemini handheld analyzer minimizes time on target while delivering comprehensive and confirmatory results in a single, field-portable device, empowering military personnel, bomb technicians, hazmat teams and first responders to execute their missions quickly, safely and confidently. 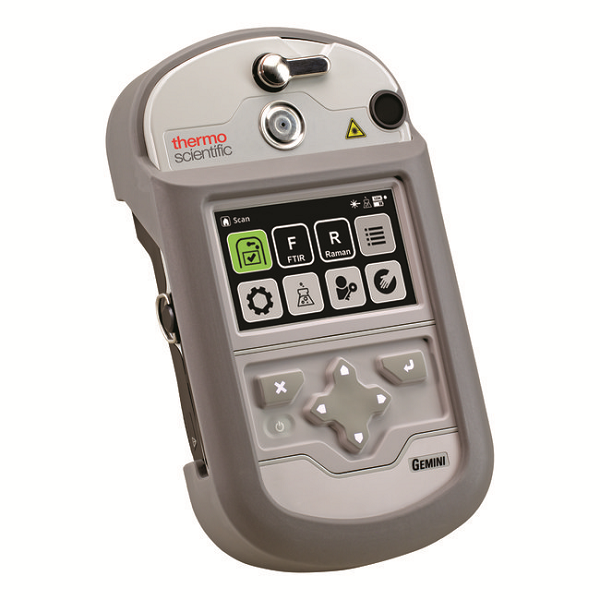 In addition to Raman scan delay, adjustable laser power, and other builtin safety features, Gemini introduces the industry’s first FTIR scan delay, enabled by the motorized anvil. 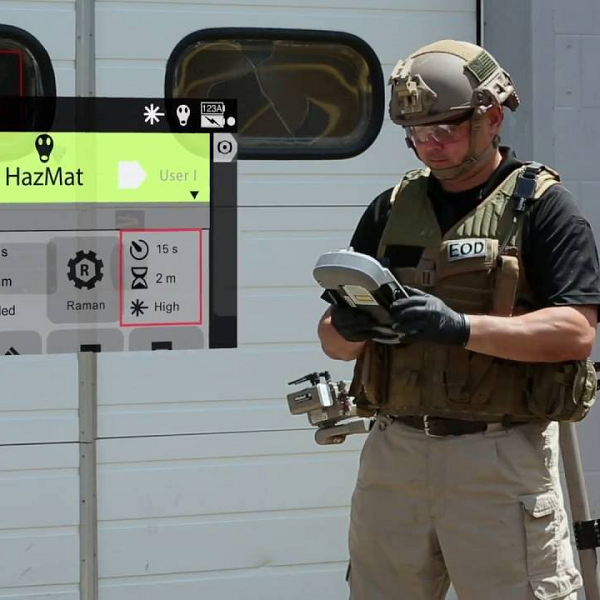 Optional software enables users to virtually mix chemical substances, protecting themselves and the public from dangerous chemical combinations. 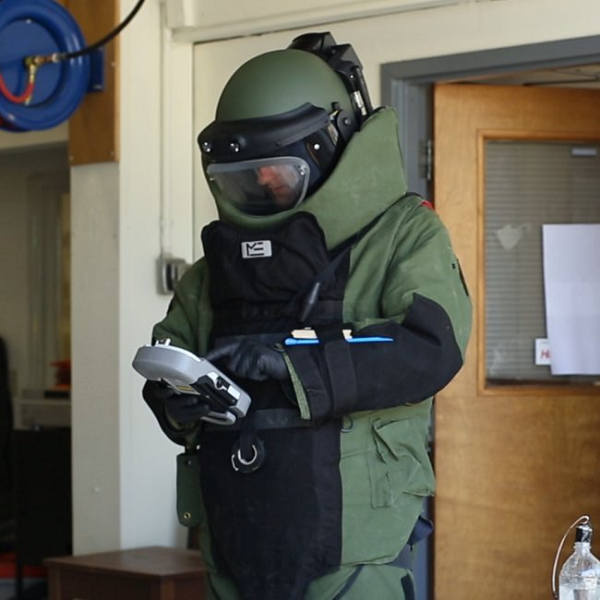 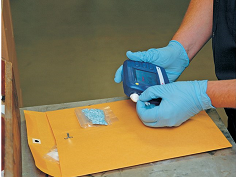 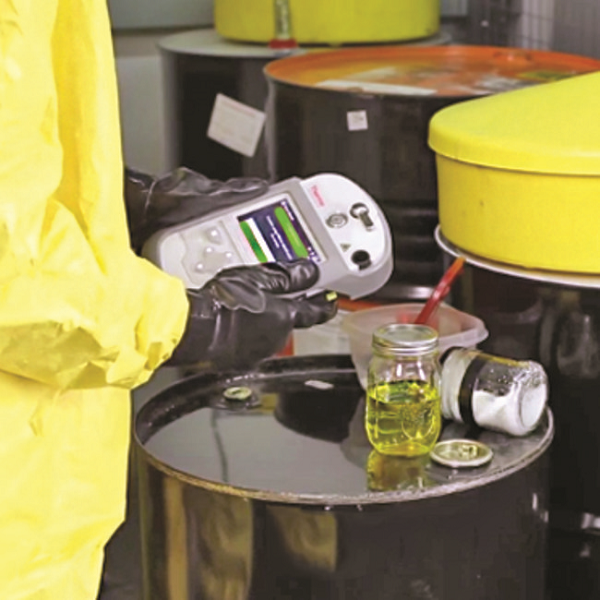 Gemini leverages the field-proven performance of Thermo Scientific™ FirstDefender™ and Thermo Scientific™ TruDefender™ instruments to accurately identify a broad range of solid and liquid chemicals, from explosives and chemical warfare agents to industrial chemicals and precursors.